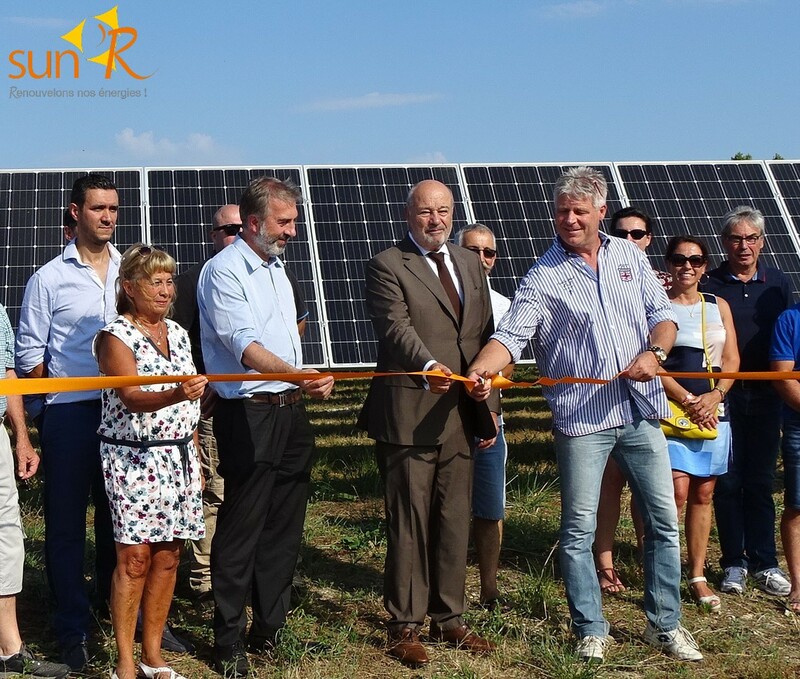 Following 6 months of works involving around 80 people, Bouygues Energies & Services and Sun’R inaugurated the Lamagistère PV plant in the presence of Bruno Dousson, mayor of the municipality, and Jean-Michel Baylet, president of the Deux-Rives joint local authority, along with local elected officials and project stakeholders. 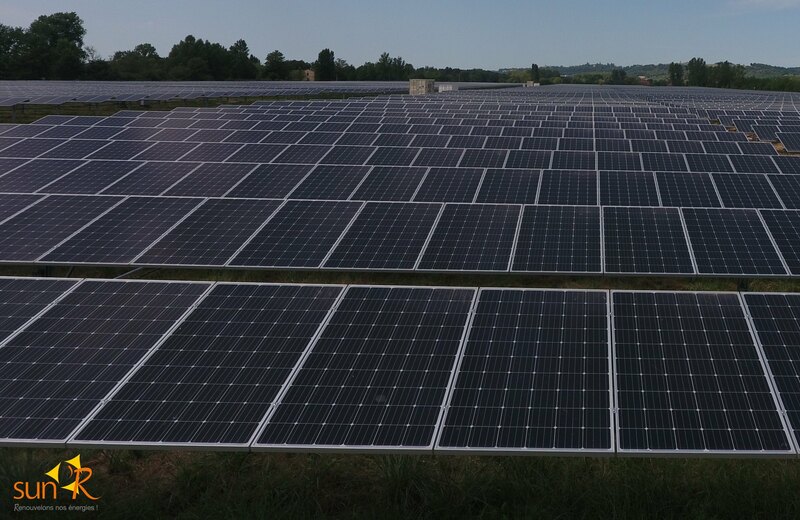 Built and financed by Sun’R, in collaboration with Bouygues Energies & Services, the 5MW, 10-hectare plant comprises 17,848 solar panels and will cover the annual electricity consumption of the municipality’s 1,500 households, generating 7.1 million kilowatt hours of power per year. The project includes a strong commitment to protecting flora and fauna. We preserved wetlands, and all of the cut wood was recycled into chips and sawdust. This is also something that is financially beneficial for the development of the municipality. Explains Antoine Nogier, chairman of Sun’R. The 776 solar tracking systems for the solar panels follow the sun’s path. The plant’s output is estimated at 5MW and electricity generation at 7.1 million kilowatt hours per year, the equivalent of the municipality’s annual consumption. With Sun’R we pooled our respective capabilities to help the municipality transition to sustainable energy. Project developer Sun’R carried out all of the procedures required for construction: from establishing a landownership partnership with the municipality and securing town planning and connection approvals to maintaining and operating the plant. As part of the construction process, Sun’R relied on us for advice, technical expertise and construction quality. Our aim is to help optimise the cost of generating PV electricity for our clients while maintaining a very high-quality service. The techniques used on the Lamagistère project are clean, and the low-carbon panels require minimal maintenance. Says Nicolas Beret, our photovoltaic operations manager in France. Located in the north-east of the Lamagistère municipality on the site of a former gravel pit that closed down some 20 years ago, the plant represents an investment of €5 million, financed by Sun’R.